We promote and provide the opportunity to learn and play the Olympic sport of table tennis within our community; with a heavy emphasis on fun, fitness and participation by players of all abilities with family and friends. It’s easy on the joints. Table tennis is utilized a treatment for dementia. Our small but active club contributes to building healthy and active communities; provides sustainable physical activity initiatives and opportunities across a wide variety of aged groups; improves the sustainability of our sport within our district; engages people who are not physically active; provides access for people with a disability; and addresses issues relating to risk management or compliance with Australian standards. 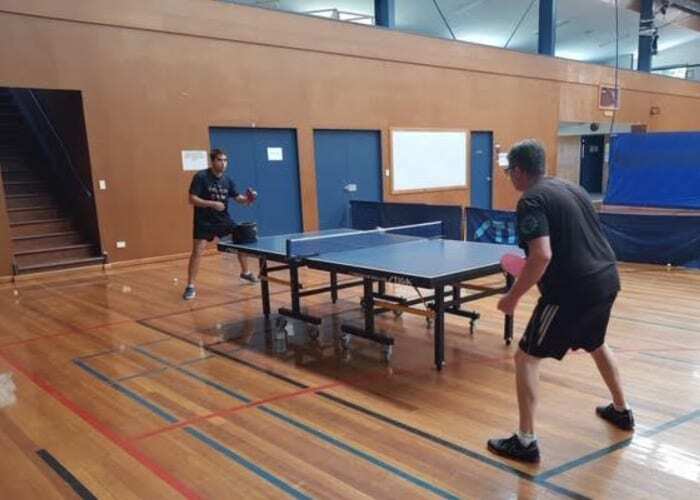 We have several players who have represented Queensland at a junior and veterans level, several accredited Level 1 Table Tennis coaches and we have regular visits from Bruno Levis, a full time accredited table tennis coach and current & 5 times Qld open table tennis champion to develop our players and other table tennis players on the Sunshine Coast. The club is an affiliated member of Table Tennis Queensland, and we encourage players seeking regular competition matches to play in the Sunshine Coast Table Tennis competition on Tuesday evenings from 6 pm at Maroochydore State High School.